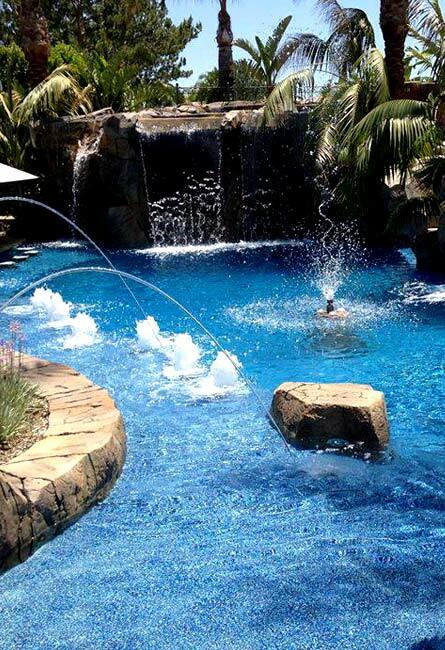 your back yard into the oasis of your dreams! 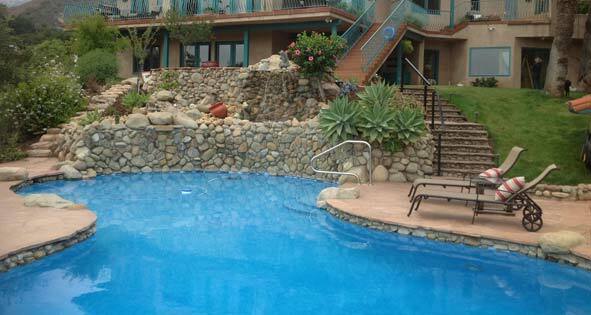 M. Preciado Pool Plastering, Inc. was founded by Marciano Preciado in 1979 and is based in the San Fernando Valley, Serving the Los Angeles, Ventura, Santa Barbara, and Orange Counties. 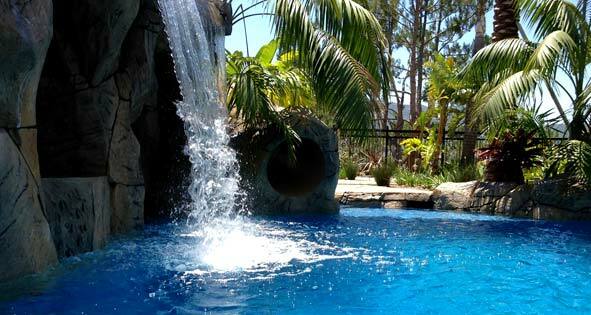 We offer a range of pool plastering and pool plumbing services. 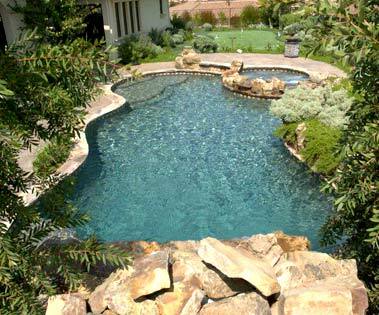 We are an authorized applicator for Pebble Tec Superior Quality pool finishes as well as offering an array of different pool finishes to suit your personal needs. 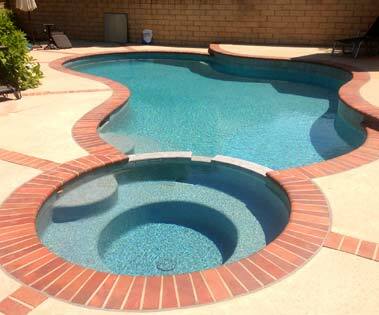 In additional to our pool finishes we also offer pool coping and pool tile installations as well as exceptional customer service. 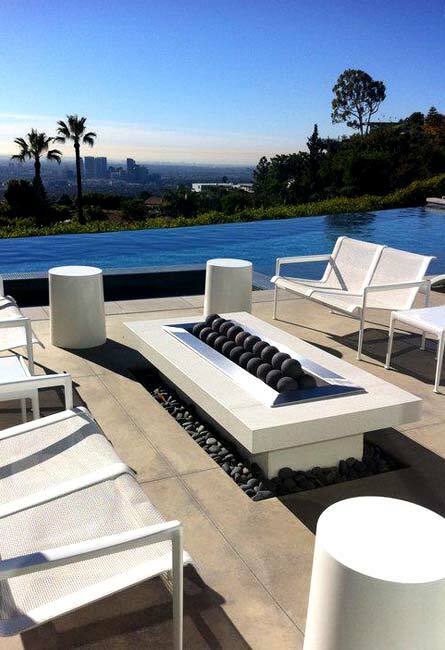 Therefore, we are fully committed to providing every job with professional and clean results. 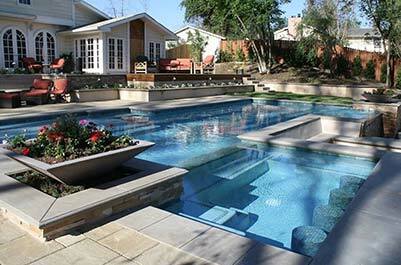 We are fully committed to providing every job with professional and clean results.